Albert’s Printing NY provides a wide variety of magnetic signs at great prices and fast turnaround times. 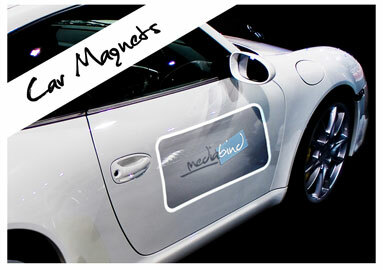 Our magnetic signs are usually used on car and van doors, but can be applied to a variety of metal surfaces. Car magnets are easily removed and can be easily refitted when needed.